Your heating system is easily one of the most important systems in your home, and as the temperature starts to drop when the winter months start closing in, that only becomes more and more true. 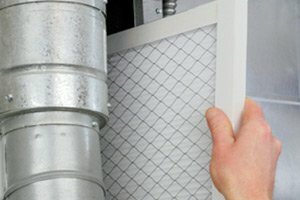 You and your family depend on your heating system for a great deal of the comfort and convenience that you enjoy in your home, and when the temperatures plummet, you want to feel confident that your system is going to be able to keep your warm, otherwise you could be in for a particularly rough night. Like any other complicated mechanical system, your heating system requires regular care in order to continue running its best, and investing in regular heating tune-ups in New Jersey is one of the most important things you can do to make sure it does. Here at Exclusive Heating, Air Conditioning, Sewer, & Drain, we offer a full line of high quality heating maintenance services to make sure that your system always has the care it needs to keep you and your family warm, even on the coldest of nights. 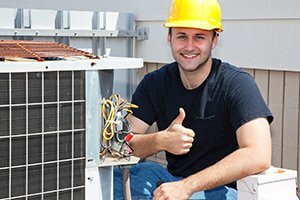 When you are looking for a team of professional heating contractors in Edison, NJ who only deliver the best in terms of quality service, they can always be found right here at Exclusive Heating, Air Conditioning, Sewer, & Drain. As your local leading provider of high quality heating services in New Jersey, we take this line of work very seriously. We know how important it is to have a heating system you can depend on when the weather starts to get cold, and we make it our mission to ensure you and your family never have to go without. When we are called in to perform a heating tune up for one of our valued clients, we never sacrifice quality for the sake of speed, and always give you the kind of detailed care that we would want for our own homes. If you have any questions about our full line of high quality heating tune up services, or if you would like to schedule an appointment for consultation with one of our specialists, give us a call today. Our team of experts are always standing by and would be more than happy to assist you in any way we can. 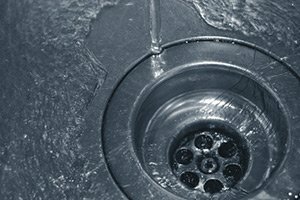 When it comes to maintenance for your home’s heating system, preventative is always going to be the easier and more cost effective option when compared to emergency maintenance. 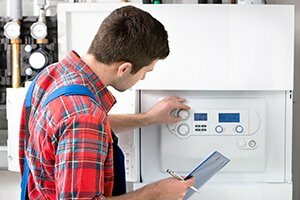 Preventative maintenance is absolutely essential to keeping your system in good health over the years, and an essential part of preventative maintenance is getting regular heating tune ups. Regular heating tune ups can help you reduce your monthly energy bills, reduce the likelihood of emergency repairs, and even extend the lifespan of your system. It does this by helping to catch any small issues that might be residing in your system, and correcting them before they have a chance to develop into anything more serious. With regular heating tune ups, you can rest assured that your home’s heating system will be able to continue providing you and your family with comfort and convenience for a long time to come. To schedule your heating tune-up with one of our New Jersey experts today, call Exclusive Heating, Air Conditioning, Sewer & Drain Service at 732-287-6300 or complete our online request form.